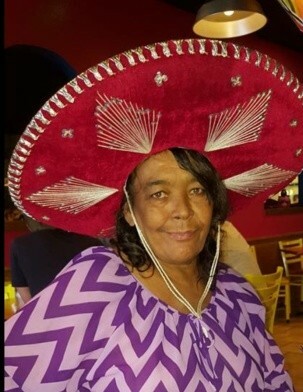 Ms. Peggy Ann Walker, 62, of Lillington, NC, passed away on Friday, April 12, 2019, surrounded by her loves ones. Friends are being received at the home of daughter : Lettie (Michael) Jones, located at 309 E Washington Street, Lillington, NC. Funeral arrangement are incomplete at this and will be announced. Remember to sign the Guestbook.